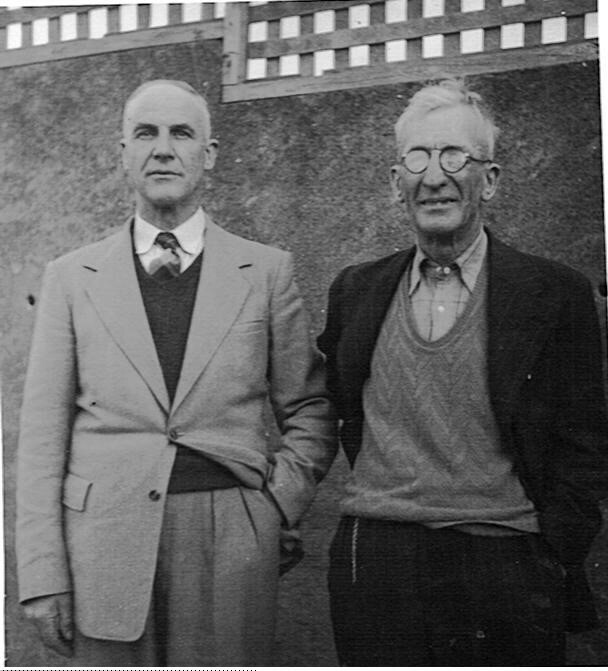 Frank was born in Sandietown, Timaru, 3 August 1884. He was the first son and second child of John James and Julia (nee BISHOP) Anderson, both of whom had emigrated from England as teenagers in the 1870s. John James was a wheelwright in Timaru for many years. Frank was educated at Waitemataitai and St. Andrew’s Schools. When he enlisted to serve in the Army in August 1914, he was the first of three of his brothers to do so. At the time Frank was single and had been employed as a carpenter by W. Shields at Waimataitai. He left New Zealand on 16 October 1914 as part of the Main Body and was a Trooper in the Canterbury Mounted Rifles. There seems some doubt as to which ship he was on but it is stated that it was either the “Tahiti” or the “Athenic” – perhaps they left New Zealand about the same. He arrived at Alexandria later that year, on the 3 December. Frank served at Gallipoli. While fighting in the Dardanelles on 22 August 1915 he suffered a gunshot wound to his left shoulder and forearm – resulting in a compound fracture - and was invalided out to Mudros and then to St. Thomas’s Hospital, London. The wound proved difficult to heal and no further active service is recorded in his Record of Service papers. He was overseas for nearly two years and was invalided back to New Zealand on the “S.S. Willochna” in September 1916 and admitted to Queen Mary Hospital in Hanmer to convalesce. Three months later he was discharged from the Army and it was noted that he was “no longer physically fit for war service on account of wounds received in action”. Frank settled in Epsom Avenue, Auckland. Whether his war injury affected his ability to earn a living as a carpenter isn’t known. He never married and died in 1967 aged 83 years.